Lock in a great price for NH Salamanca Puerta de la Catedral – rated 9.2 by recent guests! The general convenience and location. It was easy to see and do from there. Location location location. Very friendly and helpful staff. The location is PREFECT. Everything is close. Unfortunately the University was closed, but the cathedral is nearby. The staff was very helpful and pleasant. The location was terrific in John XXIII square which is very close to Plaza Mejor, where all the action is, but in its own very quiet niche. The breakfast was very good, with excellent huevos revoltos and fresh juices. Great location. Super clean and comfortable rooms. Modern on the inside and historical on the outside. Spacious. TV was in good working order. Mini bar is not terribly overpriced. Morning breakfast (if included in your reservation) is delicious. The evening desk clerk Elda was an exceptional staff person. She provided two excellent referrals to restaurants not on the main calle (street). 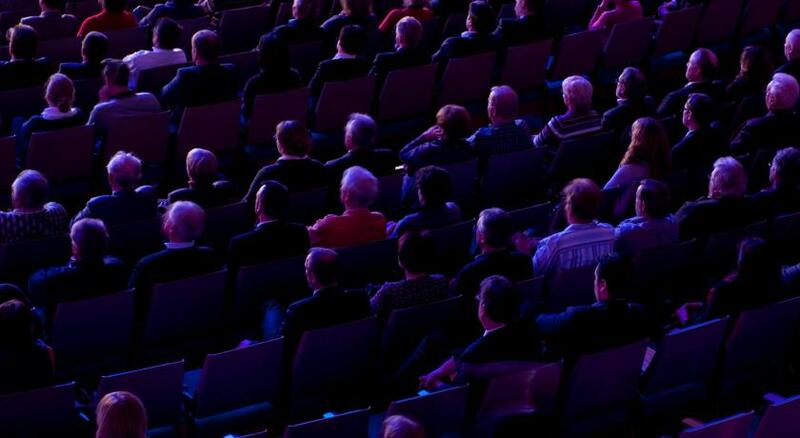 And the location was great for us! Very comfy bed, fantastic location (our balcony looked out on the cathedral next door), helpful staff. Being right next to the cathedral was special, more so since our room had a great view of it. Fantastic location. Very modern facilities, accommodating staff. Our room, #109, had views on two sides and was spacious. Terrific value for the rate. We know Salamanca well and would return to this hotel. Outstanding! The location is fabulous. It is adjacent to the Cathedral and the university. The streets are charming and there is a festival air to the place. location was fantastic, why I booked it... Room was comfortable, nicely appointed and relatively (for Spain) quiet. The patio overlooking the Plaza was an added bonus both for space and another seating option. NH Salamanca Puerta de la Catedral This rating is a reflection of how the property compares to the industry standard when it comes to price, facilities and services available. It's based on a self-evaluation by the property. Use this rating to help choose your stay! Facilities at NH Salamanca Puerta de la Catedral include free WiFi throughout the hotel. 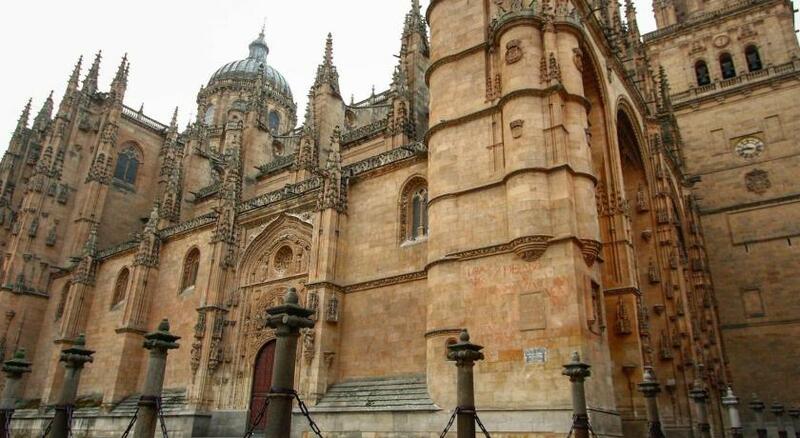 It is in the heart of the old town, on the same square as Salamanca’s Cathedrals. 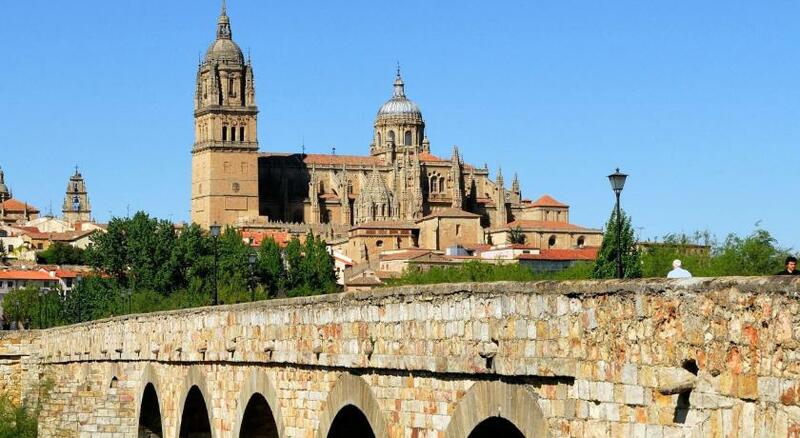 NH Salamanca Puerta de la Catedral is just 350 feet from the University of Salamanca, which dates from 1218. The hotel offers views over the Cathedrals. The Plaza Mayor is only 1,300 feet away. Private parking is available on site at an additional cost. Rooms all have air conditioning and a mini-bar. Special rooms for families and disabled guests are available. When would you like to stay at NH Salamanca Puerta de la Catedral? This comfortable, air-conditioned room has one double or 2 single beds. It has a TV, minibar and a private bathroom. Free Wi-Fi is available. Private parking is available on site (reservation is not possible) and costs EUR 18.70 per day. 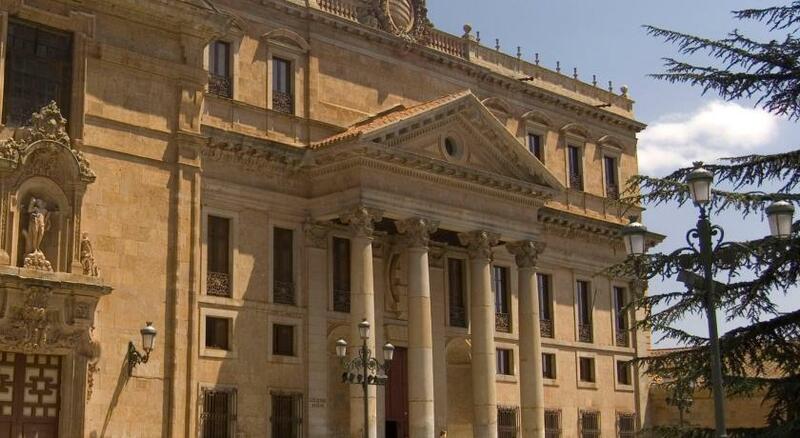 The hotel sits in the heart of Salamanca’s historic quarter. This is a beautiful, peaceful neighborhood and the hotel offers incredible views of the old cathedral, as well as the Casa Lis Art Deco Museum and Anaya Palace. House Rules NH Salamanca Puerta de la Catedral takes special requests – add in the next step! NH Salamanca Puerta de la Catedral accepts these cards and reserves the right to temporarily hold an amount prior to arrival. This is a chain hotel and a little sterile. Great room, ample, very comfortable. Location, location. Went with my fiancee. Only hotel in business trip that had a real queen size bed. Comfortable for a couple. Great shower, Nespresso coffeemaker! O estacionamento era longe do hotel. Signage for garage was terrible. Drove around three times until a local helped us. Loved the close proximity to town. Great buffet breakfast. Have stayed here before, and will stay again. There was no coffee in the room. There were no face towels. Although in an old building, it has very little atmosphere or charm. Breakfast is ordinary and very overpriced. Car parking is very expensive. The tourist bus and those who stood in the hotel doorway blocking the entrance. Loved everything. Parking is a bit difficult but all part of the experience! And the staff helped direct us. Everything. Firstly the location is amazing and the staff wonderful. Rooms are very nice. Our friend was celebrating her birthday and they went out of the way to make our stay special. Breakfast is excellent. Parking was difficult to locate as it was on a different street behind the hotel main entrance. We were eventually guided there by local residents. Maybe they should give out the address separately when parking is used.